Home to some of the most distinguished italian products, Parmesan Cheese and Parma Ham, and many others, the TEA National Park is also home to an outstanding traditional cuisine, made out of simple, local ingredients transformed into amazing dishes all reflecting the history of these lands. Some foods and dishes in the park-- such as testaroli, Parmesano Reggiano, and the park's famous chestnuts-- have a very sophisticated culture, which takes years to learn, passed down by the region's families. For this reason, food production here is a form of art. If you want to have a genuine, authentic Italian food experience the park is the place for you. In TEA park two different cooking traditions meet: in the Tuscan side you can taste Mediterranean cooking, where olive oil is the main shortening, while when in Emilia you can experience a more northern version of Italian food, based on the use of butter. This tradition developed over time because the region's people used what they could produce. On the Tuscan side (south), it is warmer and olive trees can grow. 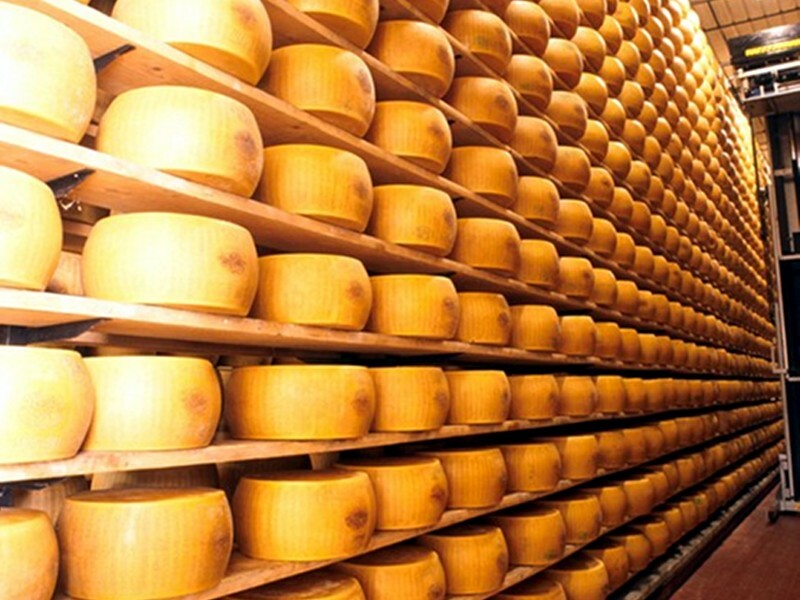 On the Emilia-Romagna side (north), there are more fields and pastures for cows, which produce the milk to churn into butter. You can have a Mediterranean lunch and a European dinner in the same day! In the TEA National Park, food goes beyond cuisine and products: thousands of years of local farming in order to produce food have shaped the landscape and the identity of local communities. Food is the outcome of the strong bond between people and nature. Food is as diverse as the history of the local communities, and becomes a central part of their identity: each community, no matter how small, has their own version of a dish that is traditionally prepared for everyone for each village's patron saint celebration day. Eating in this part of the Apennines is a way of being together, enjoying food, chatting (often about food) and having fun, especially for families. Most of restaurants are family run, and recipes are often a family matter: eating in restaurants will feel like you are welcomed guests in someone's home. In the TEA National Park you will be able to experience Italian conviviality and quality, together. The Tuscan-Emilian Apennine National Park is an historic crossroad between the Po Plain, the Cisa and Forbici Passes, and the Luni sea, allowing an exchange of gastronomic knowledge and traditions. 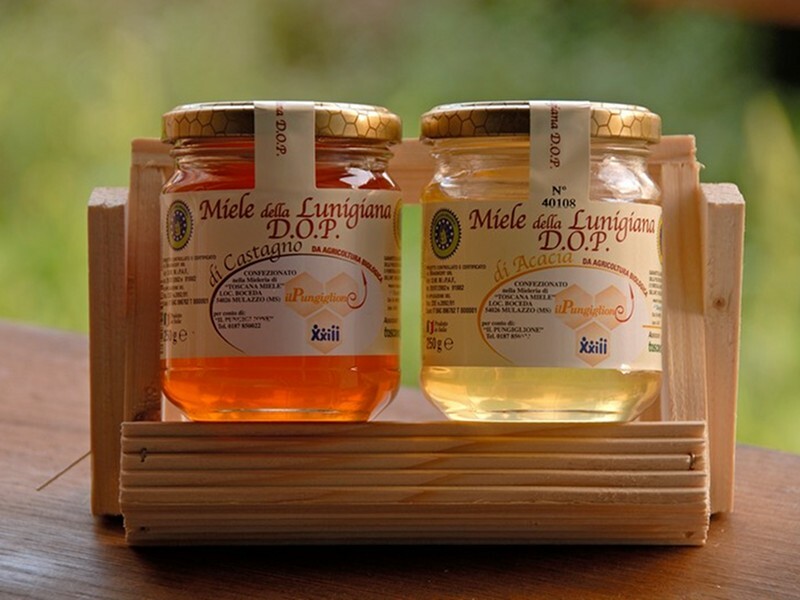 The extraordinary richness of these quality foods is well represented by the list of local products. Although there are many more produced on these lands, the 64 listed have all been awarded designation of origination status. In the Park the diversity of food mirrors the diversity of culture, history and landscapes. The mountainous terrain isolates the Park's small towns from the rest of the country. 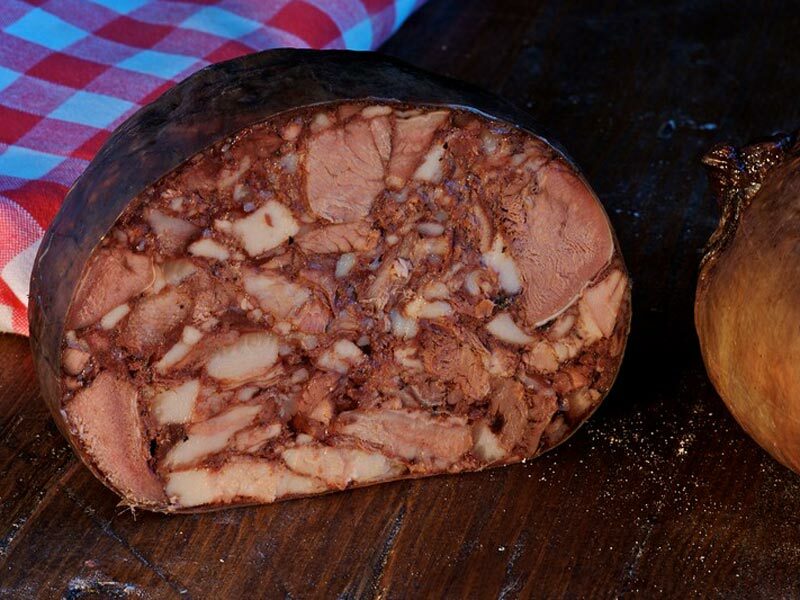 As a result, the region's traditional products and recipes have remained unchanged over the centuries. The products that are within the Park are all created on a small scale. The "Zero Km Menu," part of the international farm-to-table movement, highlights local products served at restaurants in the Park's region. At the Park, you can taste products and dishes that are the same that local people have consumed for hundreds if not thousands of years. Dishes like testaroli or erbazzone have survived through the centuries along with products like chestnut flour and spelt from Garfagnana. 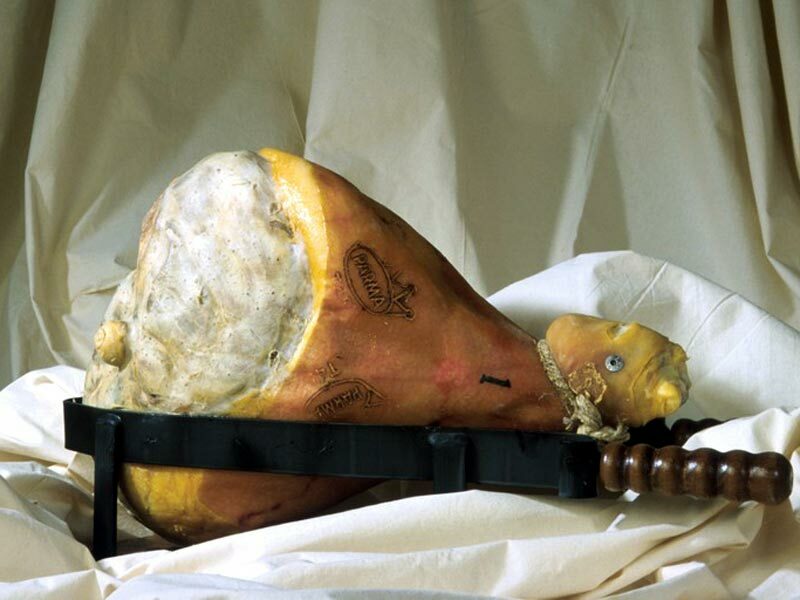 Two regional products, Parmagiano Reggiano and Prosciutto di Parma are famous around the world. 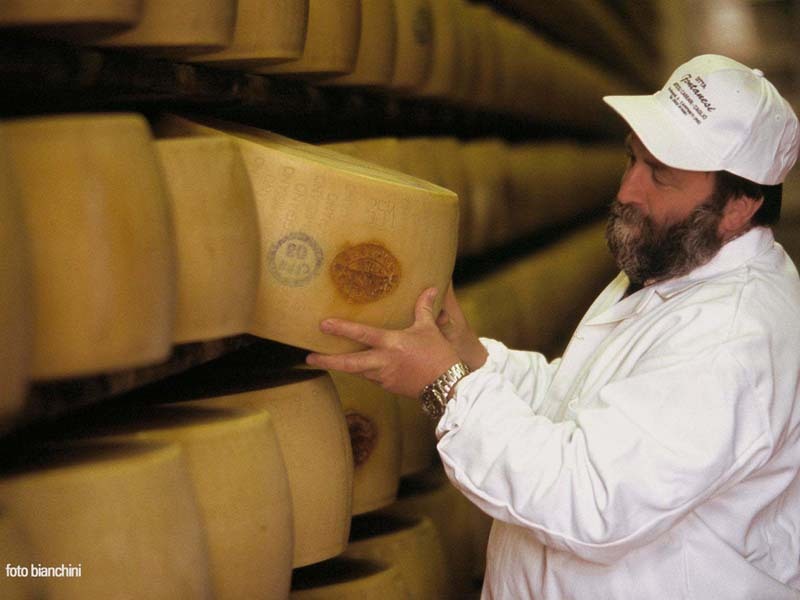 All of the region's foods, from cheeses to chestnuts, have been shaped by the landscape. In the park you can literally taste the landscape. To get an idea of what there is to taste within the Park, scroll through and see what is produced locally.